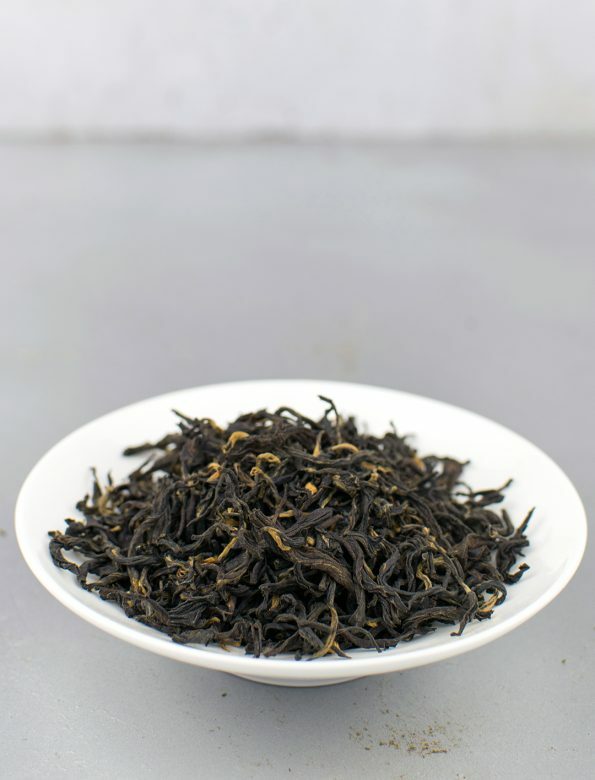 The lightly smoky smelling Himalayan Imperial Black is a very smooth tea with some very comforting and warming properties. 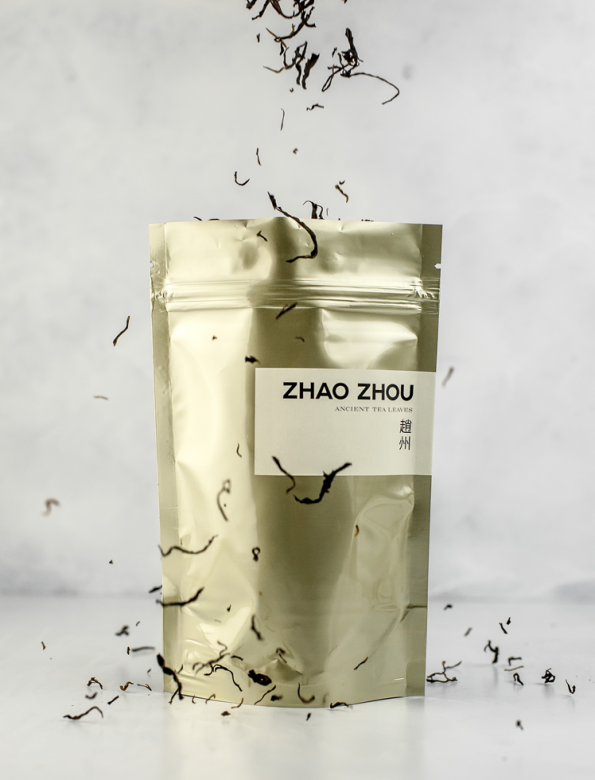 Although the most noticeable flavors are sweet and grainy, one may also find some pleasant fruity notes and a slight sourness, easing the heavy body of this tea. Since the tea has a very smooth and creamy consistency, the liquor coats the whole mouth region with a long lasting sweet aftertaste, without a hint of bitterness or disturbing astringency. Generally, the tea has a warming and calming effect. Every Nepali tea we have originates from the organic Jun Chiyabari tea garden, located in the Himalayas around 1800 meters above sea level. Due to this clear-out area in every tea there lies a deep elation.